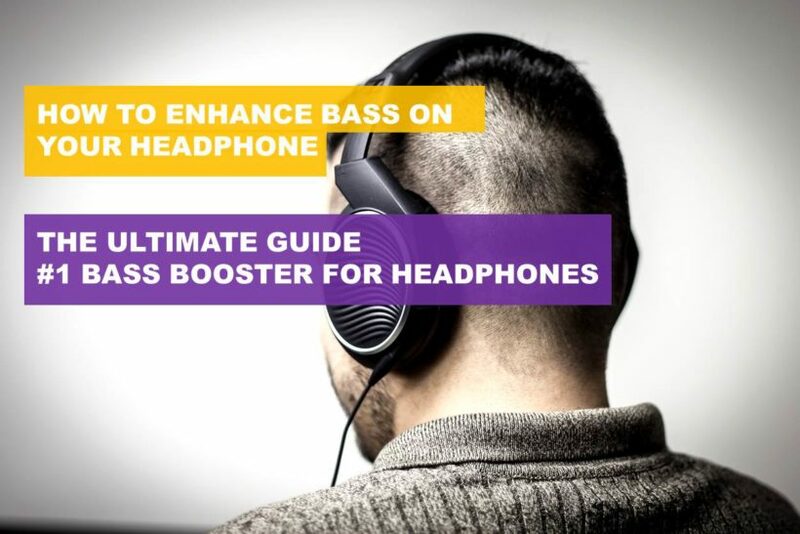 In this guide we explain how to give your headphones the perfect bass boost and enhance overall sound performance with a few tips and techniques. If you got a brand new pair of headphones and are wondering for to give it a bass boost for lack of a low-end frequency response, you are in the right place. Like many of you, I was wondering why my first brand new pair of headphones did not produce that punchy low-end sound and bass impact that I was looking for while playing my favorite electronic dance music and rock music. The good news is that majority of the time the lack of bass (or no bass) can be remedied by a few little tweaks to your mobile device or computer’s EQ settings, and some subtle modifications to your headphone. That being said, not all headphones are made equally and some headphones definitely put far more emphasis on the treble and upper midrange frequencies – this is especially true for studio headphones where the emphasis is on sound clarity for professional studio monitoring. If you have a headphone that seems not to produce enough bass for your liking, do consider the following steps below. Headphones designed for sound clarity (aka “Studio headphones”). Before giving your headphone a bass boost by tweaking the EQ settings or using a DAC for sound amplification, consider if your headphone is designed to produce or emphasize bass reproduction. Some headphones are simply designed for musical clarity and come with a flat or neutral EQ setting – this means that these headphones do not naturally produce a lot of bass and tweaking the EQ settings to artificially enhance the bass response will probably not get you very far. 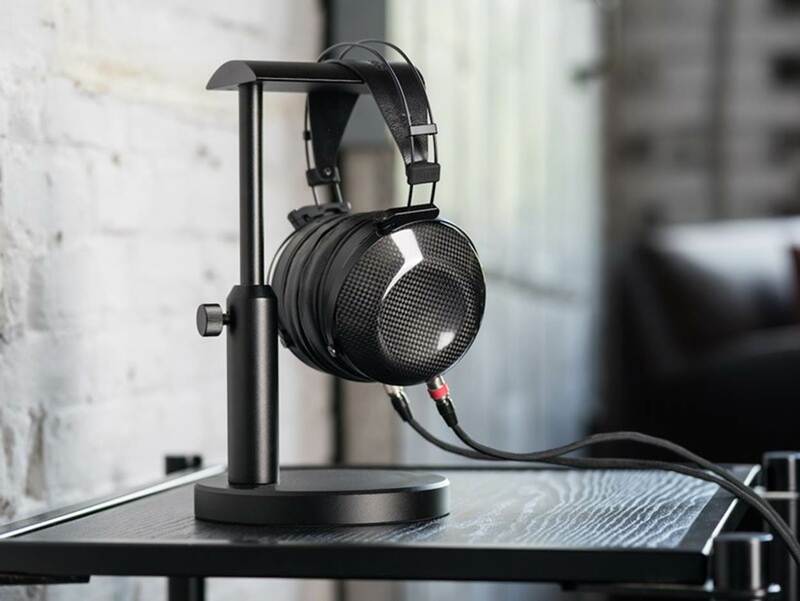 Some examples of headphones that are designed for analytical clarity and have a neutral tonal balance include the Sony MDR7506, AKG K240, Behringer HPS3000, Audio Technica ATH-M20x, Sennheiser HD280 and the LyxPro HAS-10 and HAS-30 headphones, just to name a few. These headphones are designed for professional monitoring and studio recording and will produce sound as accurately as possible, which means that it provides more analytical clarity over the low-end to lower midrange frequencies. Headphones designed for bass reproduction. There are other headphones that are specially designed for ultra-low bass reproduction. These include the Ultrasone Pro 900s, the V-Moda Crossfade LP2s, Sony MDR-XB950s, JVC HA-SZ2000s, and the Fostex TH900 headphones. These headphones have a very bass-orientated sound signature and a much warmer sound to improve the low-end thump. Some of these headphones sacrifice clarity in the highs and upper midrange frequencies for extra bass performance, which may or may not be a good thing depending on your musical tastes. For bass heads, these headphones are literally a dream come true and can rattle your head with powerful bass impact. Open or closed back headphones. Some headphones are designed with an “open” design that leak sounds while others have a “closed” design that keeps sound inside the cans. Open headphones are generally designed to give a more airy and spacious music sound performance and allow sound to leak free from the headphone into the surround environment – this gives the sound a much wider soundstage and makes it feel as though you are sitting in a real life orchestra hall. These types of headphones are best suited for vocal performances and classical music with an emphasis on sound clarity rather than bass – they do not produce a lot of low-end frequency response due to the open nature of the headphones. By contrast, closed-back headphones are designed for sound isolation and prevent sound from leaking from the headphones. These headphones generally focus on the midrange to lower frequency ranges with the result that the sound comes across as warmer and with more bass impact. Closed-back headphones are not designed for analytical sound listening and generally perform better with electronic dance music and bass-heavy genres that require a more impactful low-end. Depending on whichever category your headphone falls under or whether it falls somewhere in between these categories, this will determine how much bass the headphone can produce. Naturally, if you provide a bass booster for headphones that are designed for neutral frequency ranges you will get much less bass output than hoped. The opposite is true for bass-heavy headphones and giving them a bass booster for headphones that are geared for low-end sound reproduction will greatly enhance the low-end thump. It really boils down to what your headphones are designed to do – if you feel that your headphone is not producing enough bass for your liking, consider these options below. Otherwise, it may be time to switch to more bass heavy headphones which you can find on our updated list here. Finding an optimal bass booster for headphones that does not produce enough bass actually involves a few steps. This can range from connecting your headphone to a DAC headphone amplifier to simply increasing the EQ settings on your computer or mobile device. If you are using iPhone, simply head over to Settings and access the Music tab (Settings > Music). 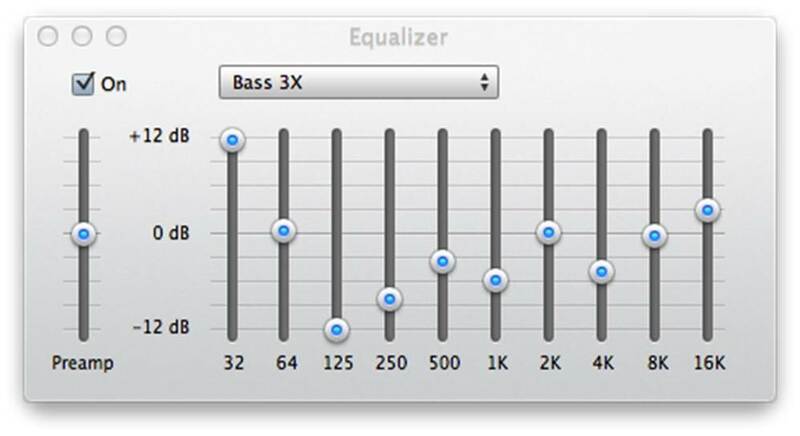 Once you are under the Music tab, scroll down to EQ and adjust the EQ to “bass booster”. This will ensure that your EQ settings are tweaked in such a way that the low-end frequencies are enhanced, making your sound more punchy and generally warmer. Do note that in some cases this may cause the highs and midrange to fade out – in some cases you might also hear the bass muddying into the midrange but this generally depends on the quality of your soundtrack. For android devices, simply tap on Settings > Sound & Notification, and then tap on Audio Effects at the bottom on the screen. You will need to have Audio Effects switched on to use this function. From there, you can preset the settings to bass booster or increase the db on the low-end frequencies to get a much better bass output on your headphones. If you are playing music directly from your computer or laptop’s auxiliary input jack, you will need to configure your volume mixer settings and boost up your lower frequency ranges. This can be done by clicking on your device and in the device settings, go to the “enhancements” tab and select the bass booster option. Note that not all computers will have this option enabled and you may need to install a dedicated program on your computer to tweak the EQ settings on the auxiliary output. You can also adjust your soundcard settings if you have a dedicated soundcard for better bass response. While this method usually works as a bass booster for headphones, do note that sometimes the power from your computer’s auxiliary port may not be powerful enough to drive your headphones especially if your headphones have high impedance. 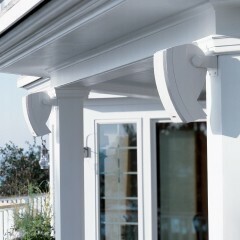 Therefore, tweaking the EQ settings on your computer and even your mobile device will have limited effects. The best solution for high impedance headphones is to get a dedicated headphone amplifier – we explain this in more detail below. We would recommend using velour padding with your headphones to provide a tighter seal. Regardless of whether you use over-the ear or on-ear headphones, one factor that definitely influences how strong the bass response will get is how tight the seal over or on the ears are. The same concept is also true for earbuds. 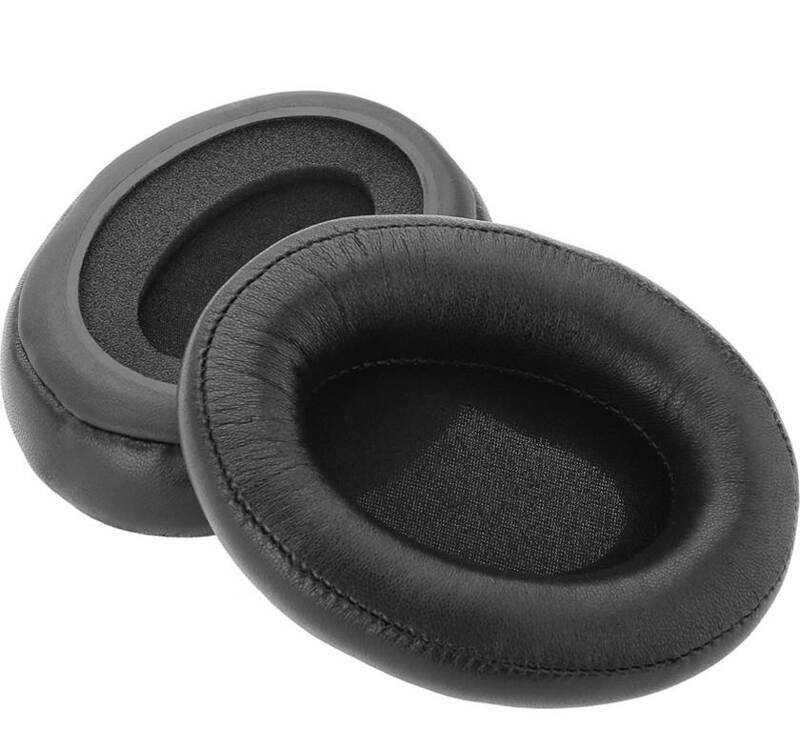 By using ear pads that provide a tight and comfy fit over the ears, you will maximize the bass resonance from the acoustic drivers and prevent the bass from leaking out, thereby giving you a much better bass response. Generally, headphones that are placed loosely over the ears do not really sound punchy due to bad positioning or just having leakage because of an increased distance from the acoustic drivers to your ears. 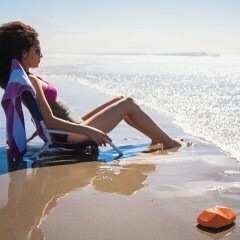 Reducing or eliminating any leakage caused by a loose seal will provide a nice bass boost from your headphones. This is generally one of the most overlooked factors and an important bass booster for headphones. We would recommend using high quality audio files such as FLAC formats if you really want to improve your bass response and overall listening experience. Low quality audio files can make your bass feel muddy and bloated – you definitely do not want to be listening to low quality bass reproduction and boosting the bass with the EQ on these low-quality audio files will generally make things worse. 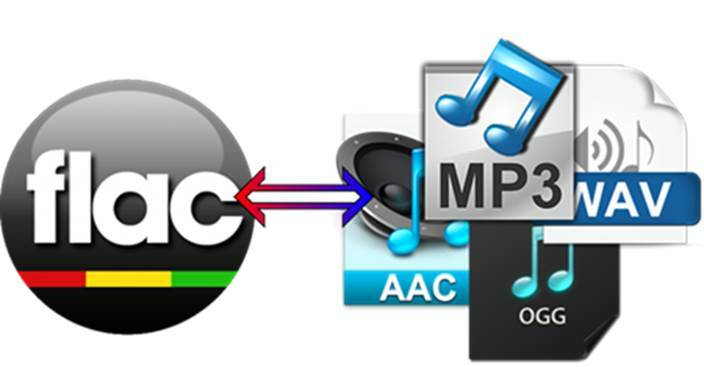 If uncompressed audio files are not the solution for you, we would recommend having mp3 files with at least 320 kbps for higher quality sound and much fuller bass response. Most headphones do not sound good straight out of the box and need time to break-in. During the break in period, the bass performance will start to transform from being too harsh or mild into something smoother and much crisper to listen to. We would generally recommend giving such headphones a break in period of at least 10 hours to ensure that the sound has smoothen out for optimal bass reproduction. The bass response on headphones that have been successfully broken in will sound refined and punchy without muddying into the midrange frequencies. If you do not want to get a set of headphone amplifiers for your headphone, the sure way to improve bass response is to get a set of low-impedance headphones that can be driven by your mobile device or portable mp3 player. These headphones generally have an impedance rating of between 8 to 32 ohms and can be powered by mobile devices on the go. They are also generally more sensitive to the quality of the audio recording feed through them so be sure to push through high quality audio files or these headphones will really expose the technical flaws in the sound. Low-impedance headphones generally produce good punchy bass without the need for any amplification which is definitely an added plus if you do not want a dedicated amplifier. The best way to boost the bass on your headphones is to use DAC amplifiers for headphones. 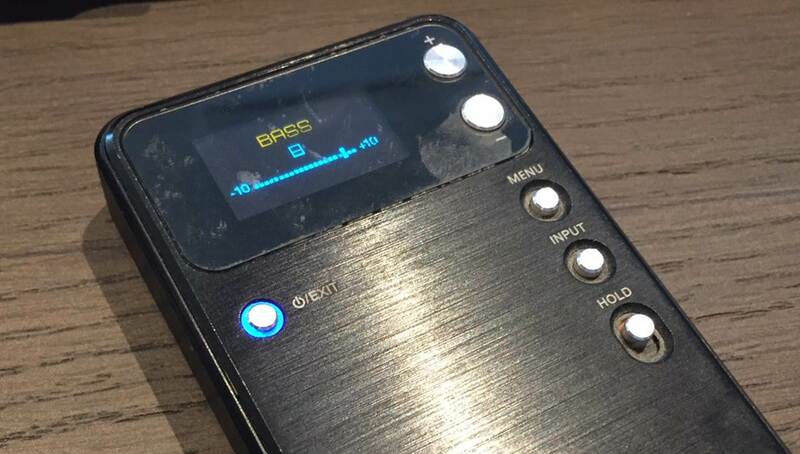 We have previously reviewed a list of portable headphone amplifiers that you can use to enhance the overall sound quality and bass response on your headphones. Generally speaking, we have found that using a DAC amplifier is the best sure way to get the most bass out of your headphones and especially with headphones that have a higher impedance, for example say 100 ohms. 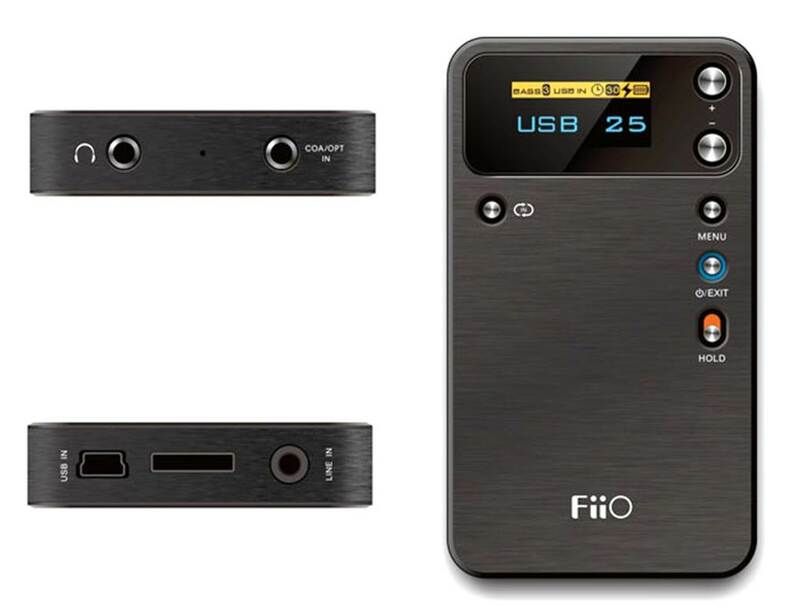 There are many headphone amplifiers out there that can provide very good amplification but we would recommend the FiiO E17 headphone amp for its versatility and portability. The FiiO E17 is particularly good if you are new to headphone amplifiers and is very simple to use. 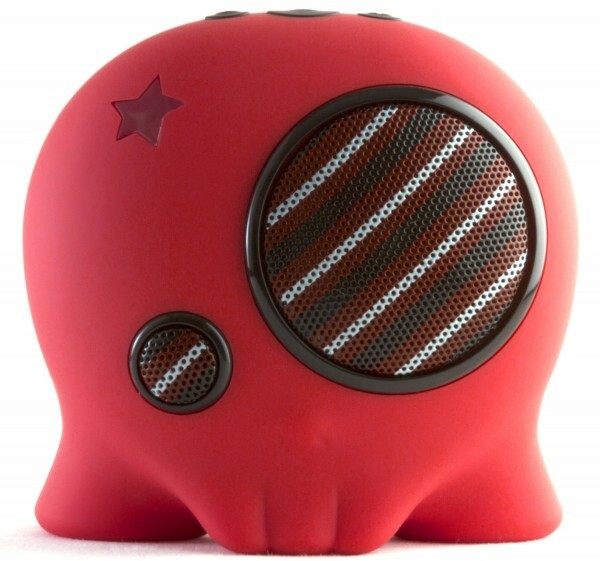 The amplifier can connect directly with your mobile device via auxiliary input or to a computer via USB for digital audio streaming which generally produces higher quality sound and better bass. The amplifier also has a dedicated control screen which you can use to tweak the treble, bass output and balance and is definitely much better than tweaking the EQ settings on your mobile device or computer. The advantage of an amplifier is that it also provides plenty of power to drive your headphone and will make headphones with higher impedance shine in the sound performance. If you are new to the audiophile world and are looking for a decent amplifier at a very good price point, the FiiO E17 definitely comes highly recommend. 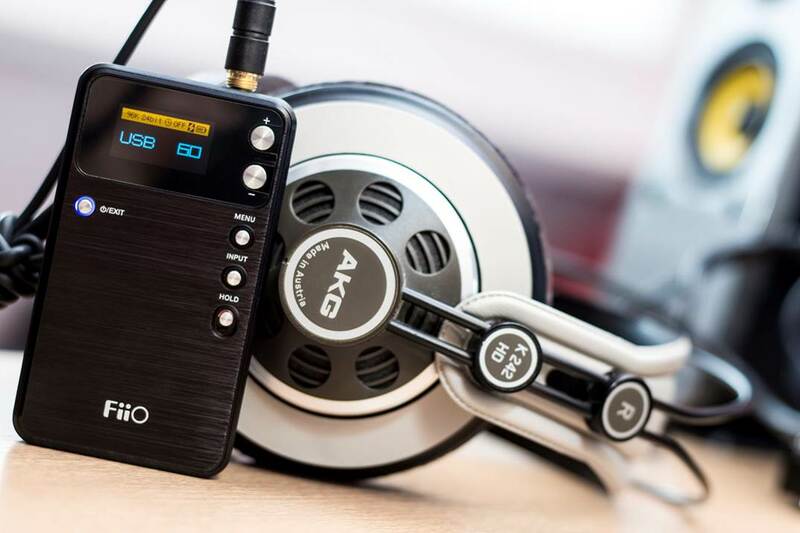 You can also check out our updated list of best portable headphone amps that you can use to increase sound amplification and bass output on your headphones. If you are using high end headphones, using a dedicated amplifier is almost always a must to get the best sound performance – otherwise you will be seriously undermining what you can get out of your headphones. You will be surprised what a difference an amplifier can make to your headphones and provide very good bass booster for headphones. The FiiO E17 connects directly to your PC or laptop computer via a standard mini USB for audio transfer. It also comes with a 3.5mm SPDIF input (optical and coaxial included) to receive PCM signals up to 24-bit/192kHz. The amplifier also has a 3.5mm analog line-in for other audio sources. The user interface on the FiiO E17 is easy to use. Unlike other amplifiers that provide an amp-only function (which only increases how loud the volume can go), the FiiO E17 gives you the option to tweak the bass output, treble, balance and the volume controls. Setting the bass output to maximum will definitely provide a nice bass booster for headphones of all types – and arguably much better performance for closed-back headphones. The FiiO E17 comes with a standard 3.5mm headphone output that is compatible with most headphone devices. They produce enough power for 16 to 150 ohm headphones with a max output of 80 mA. They have a total harmonic distortion rating of 0.003% at 1 KHz which is excellent. The amplifier is powered a 1500 mAh internal battery which provides plenty of portability in case you want to listen to your headphones while travelling on the go. While amplification is just one of the ways to get a bass boost on your headphones, it is probably the most effective and highly recommended method. If you plan to invest in a set of high-end headphones then this is probably a non-negotiable option if you want to get the most out of your headphone performance. There are several ways to provide a bass booster for headphones of all types but the most effective technique is always to get a dedicated headphone amplifier to enhance the low-end frequency response. This is because an amplifier will be able to push more power into your headphone drivers and deliver much better sound quality – this is particularly true for high impedance headphones. Adjusting the EQ settings on your mobile device or computer is a partial solution that may or may not work depending on what headphone type you are using. We would also recommend checking the quality of your audio files to ensure that they deliver optimal sound to your headphones – some headphones are very sensitive to the audio source and will sound pretty cranky if the quality of the audio recording is lacklustre. Generally, closed-back headphones have more bass impact than open-ended headphones. We have compiled our updated list of the headphones that produce the best bass response and are ideal if you intend to listen to bass-heavy music genres such as electronic dance music and rock. Remember, adjusting the EQ settings to artificially enhance the bass output may reduce the quality of the bass performance and cause your soundtracks to sound off point if not configured properly – if your headphones are designed for analytical clarity and studio monitoring, the more appropriate option is to invest in a set of headphones for low-end sound reproduction to get good quality bass that will truly rattle your head with powerful and punchy bass.